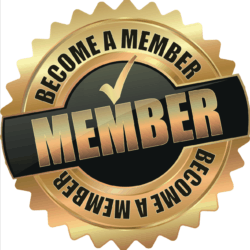 Want to Handle Your Own VA Claims? 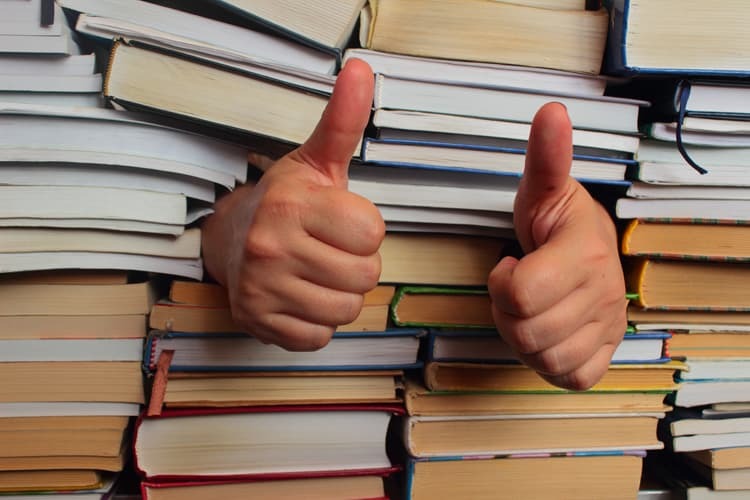 Here are 10 Rule Books to have handy. 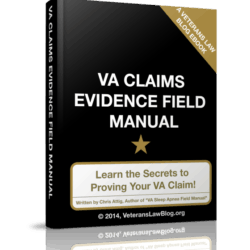 VA Claims can get kind of complicated – one reason is that Veterans have to follow 10 different Rule Books to properly file their VA claims. Use VA Manual M21-1MR and Score a Touchdown on Every Play. 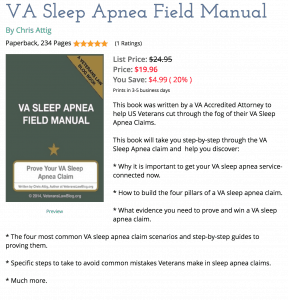 I’ll show you how the VA Manual M21-1MR can help you beat the VA at their own game!